Former Governor (and now United States Senator) Rick Scott praised The Villages in a recent interview with The Villages Daily Sun. The developer has been a big supporter of Rick Scott, and Scott has visited the community many times over the years. 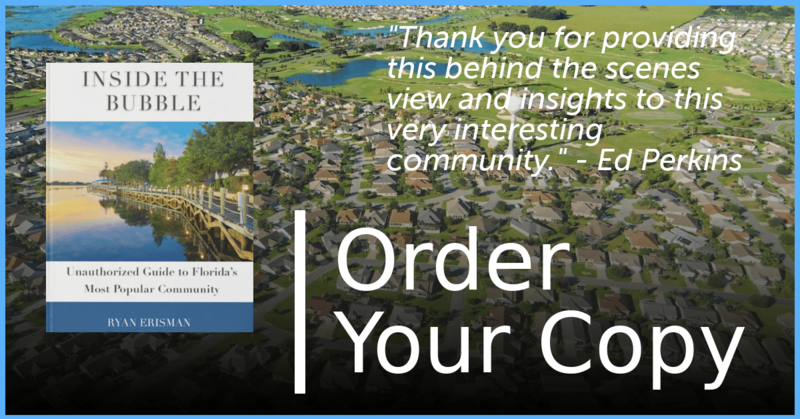 +1: In my book Inside the Bubble I’ll tell you everything you need to know about the sinkhole situation here in The Villages. Grab your copy here. 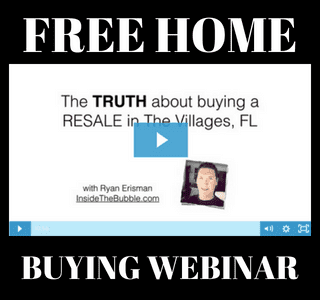 Copyright © 2019 - This website is not affiliated with, or sponsored by, Holding Company of The Villages, Inc.